This is a quick reference list for the locations of show topics in Episode 62 of The Dr. David Geier Show. Other than building muscle size and increasing strength, are there other benefits to lifting weights? Why is my elbow stiff after surgery for an elbow fracture, and what can I do about it? 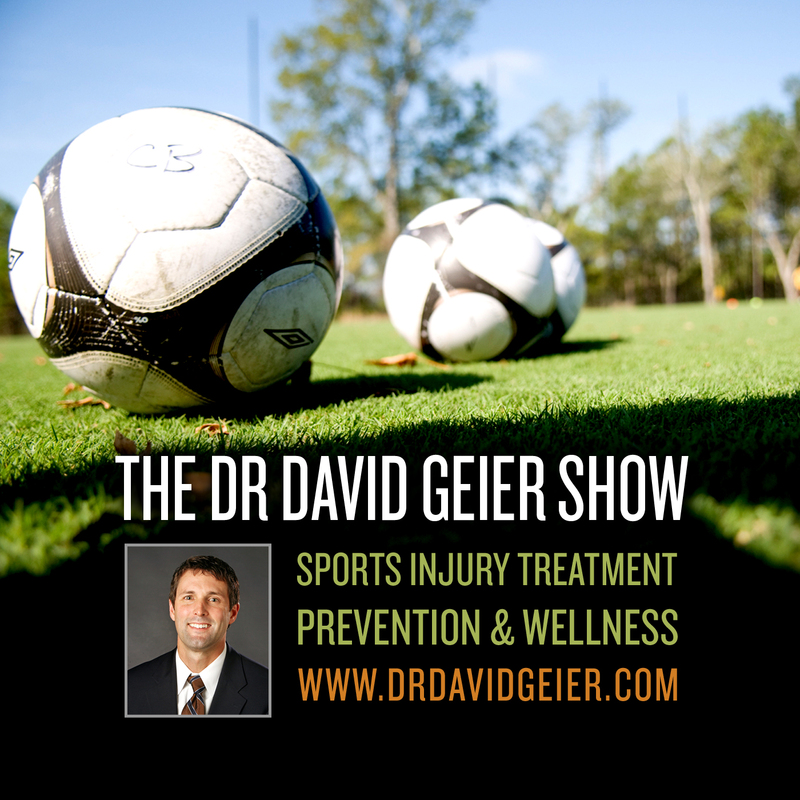 Is surgery reliable to prevent peroneal tendon subluxation around the ankle? What are the best surgical options for a rerupture of the Achilles tendon? What is the significance of a cartilage defect under my kneecap? What can I do for my overuse elbow injury from CrossFit? 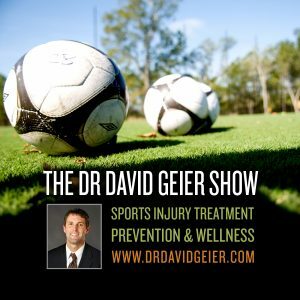 What are some of the obstacles making injury statistics and analysis difficult in professional sports?